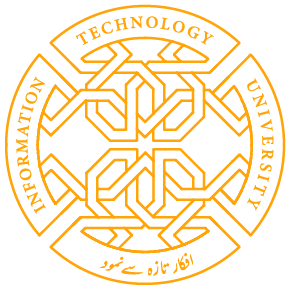 Yasira Waqar completed her doctorate in Instructional Technology from Columbia University in New York in 2012. She also holds a Masters degree in the same discipline from Columbia University. 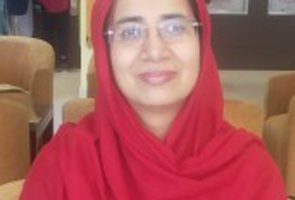 She has taught Educational Technology and Research courses at Beaconhouse National University for several years. She also founded the Instructional Technology Unit at The City School head office and started the training of teachers to integrate technology in their daily curricula. Her passion is to integrate technology in the daily lives and the curriculum as that leads to active student learning, constructivist interdisciplinary learning and problem solving. Dec 2012 – Present: Director, Academics and Speech Therapy, Oasis School for Autistic Children Member of a global working women's association named Soroptimist International. Soroptimist does charity work for different organizations in Pakistan.